Last time the CFDA paired up with the sporting world, we got this collaboration. 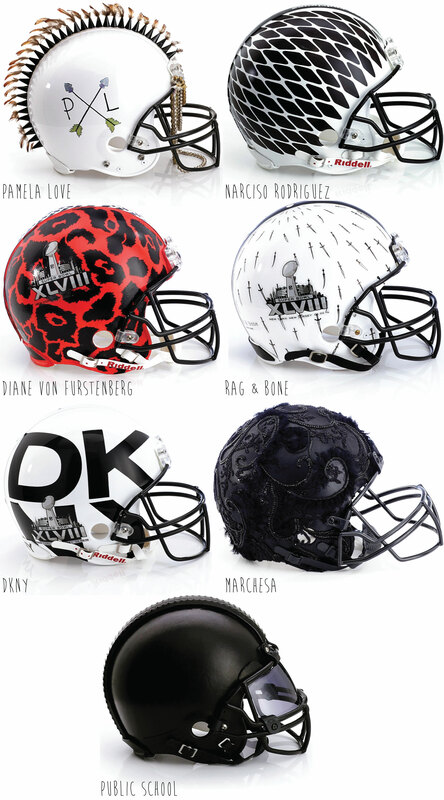 Now Super Bowl XLVIII is the latest designer challenge with 48 helmets re-interpreted through fashionable eyes. Some designers on the list include Billy Reid, Blake Mykoskie for Toms, Cynthia Rowley, Dannijo, Public School, Rag & Bone, Diane von Furstenberg, Donna Karan for Donna Karan and DKNY, John Varvatos, Marchesa, Monique Lhuillier, Narciso Rodriguez, Nicole Miller, Olivier Theyskens, and Pamela Love. I’m surprised by the lack of color so far. Couldn’t Narciso’s be easily added to an Oregon uniform? Bloomingdales will be showcasing all helmets starting next week as they go onto auction from 1/15-2/4. 100% of all proceeds will go to the NFL Foundation. 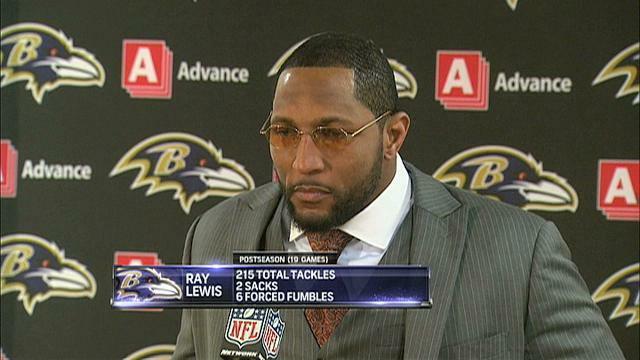 + NFL players just don’t have the post-game outfits locked down like the NBA. Kaepernick wearing a beanie, oxford shirt, and hooded blazer. Lewis lookin’ like a reverend. 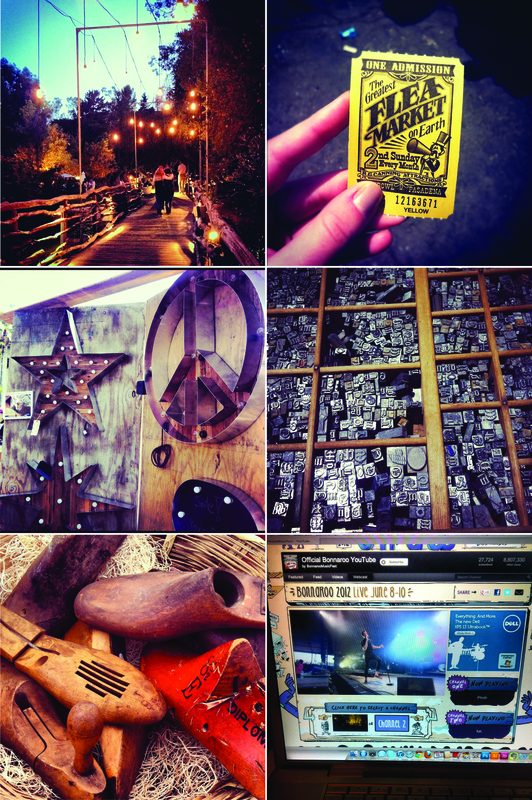 [from yesterday.] Pulling for the Patriots in the Super Bowl since the Rams won’t be there for a while. Sad. 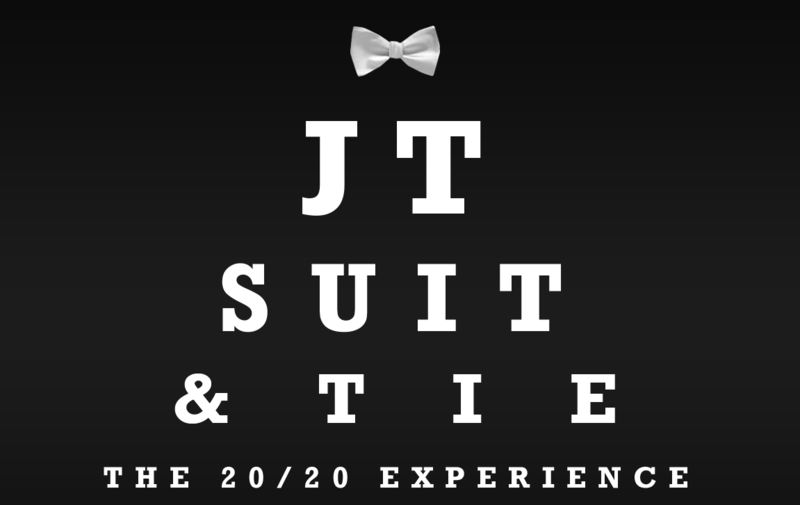 + Everyone have a good week while I’m busy repeating “Suit and Tie” and trying to digest it. + Spent a good portion of Sunday at the Rose Bowl Flea. I didn’t make any purchases, but did take some photos of sports-related items that I’ll share later this week. 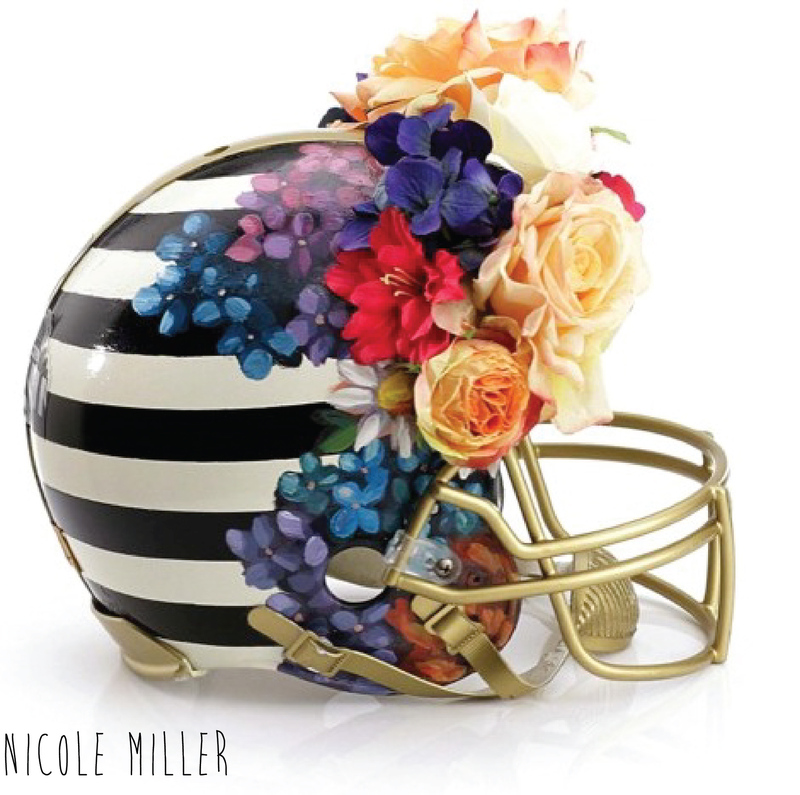 + The NFL is taking a high fashion approach to up female viewership. 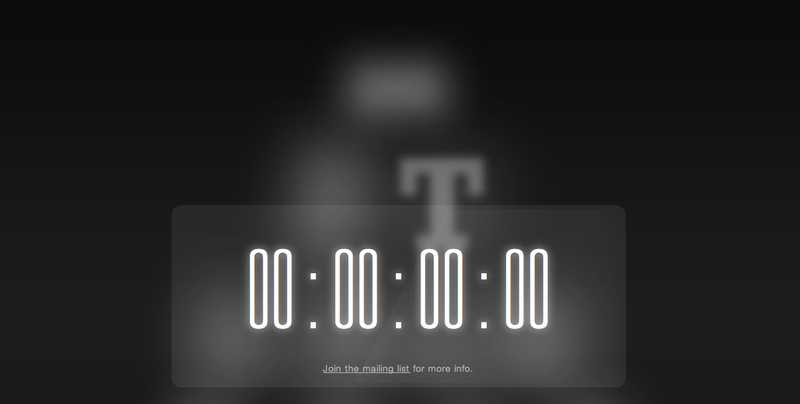 WWD reports here. + Anyone catch the Mad Men finale? What do you think? After Nike introduced the 2012 NFL kits a few weeks ago, artist Dave Rappoccio took a stab at his own redesigns, which are pretty fantastic and come with a great sense of humor. Below are the Patriots and my dear Rams. See all 32 teams here.